Rakul Preet at the audio launch of her upcoming movie "Kick 2" in a black net Ritu Kumar saree with red and gold borders paired with printed high neck blouse. 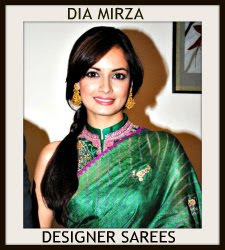 Actress Dia Mirza at Umang Police Show 2015 wearing a white and gold Ritu Kumar designer saree. Golden borders with full length sleeves. Actress Lara Dutta at Aayush Sharma-Arpita Khan wedding reception in a golden saree designed by Ritu Kumar. 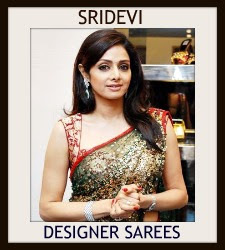 Golden saree with zari works on the border paired with a v necked blouse. 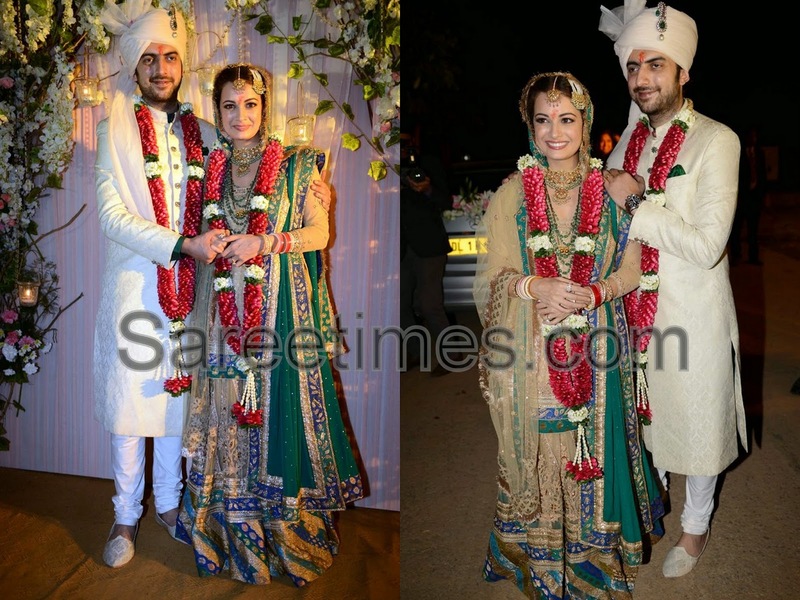 Bollywood actress Dia Mirza married boyfriend Sahil Sangha in Delhi. 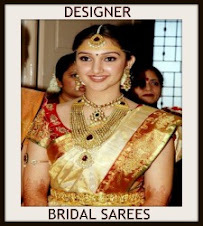 She looked beautiful in Ritu Kumar bridal lehenga. Heavy embellished patch work all over lehenga and net dupatta. Paired with designer saree blouse. Bollywood actress and anchor Shonali Nagrani in beautiful orange designer lehenga with gold border at her Wedding Ceremony. 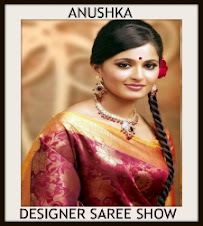 Designed by Ritu Kumar. It is a embroidered light and moss green dual color dupatta. Heavy embroidered mirrors and sequins buttes all over dupatta. Embroidered sequins buttes and gold thread work through out the orange border,followed by green border. 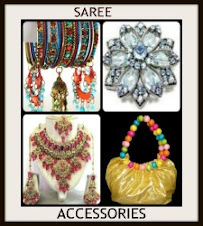 It is paired with yellow designer sleeveless saree blouse for back. 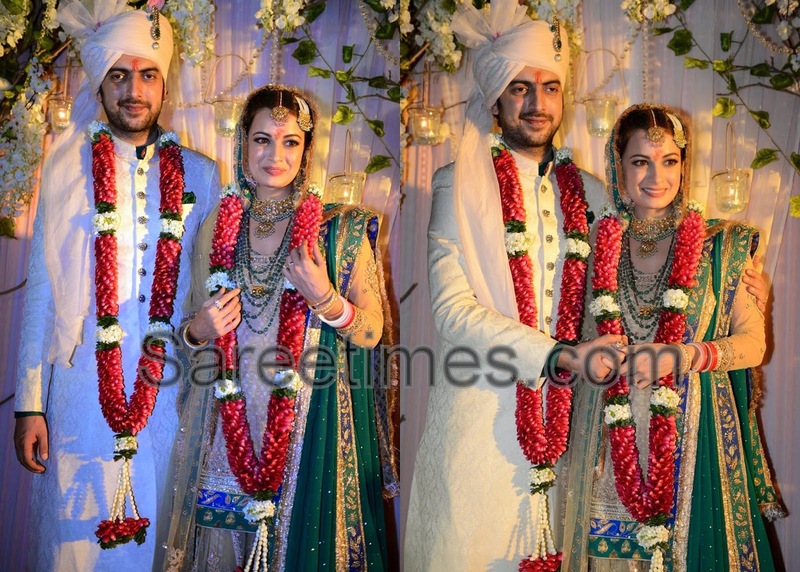 Bollywood actress and anchor Shonali Nagrani and Shiraz Bhattacharya’s Wedding Ceremony. Left: Bollywood actress Aditi Rao in beautiful black saree. 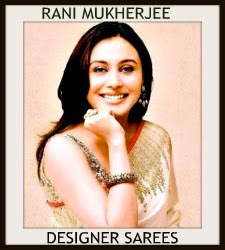 Designed by Ritu Kumar at Times Food Guide Awards 2013. 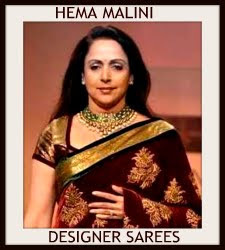 It is a black embroidery georgette saree. Embroidered mirror work all over saree. Embroidered mirror,sequins buttes across the border. 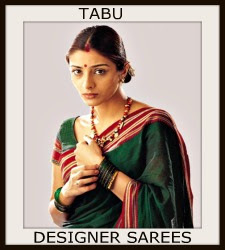 It is paired with black embellished full sleeves saree blouse with ‘V’ shape neck pattern. Black embellished work all over blouse. Right: Aditi Rao in beautiful yellow and white designer half and half saree. 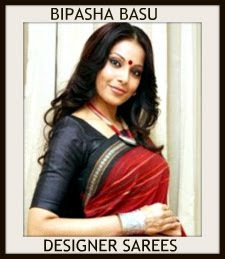 Designed by Masaba Gupta at Matru Ke Bijlee Ka Mandola Screening. Black printed words all over white saree with black plain border. It is a yellow plain georgette material. 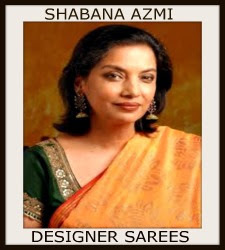 It is paired with black designer sleeveless saree blouse. Bollywood actress Priyanka Chopra in designer Ritu Kumar saree at Closing Ceremony of Marrakech Film Festival 2012. It is black shimmer faux georgette saree.Gold embellished dots all over saree and gold designer embroidered border. Embroidered sequins buttes across the border.It is paired with blue designer embroidered full sleeves saree blouse for back with wide neck pattern.Gold embroidered sequins buttes,embellished with patch work all over blouse.Gold embellished patch work around the neck. 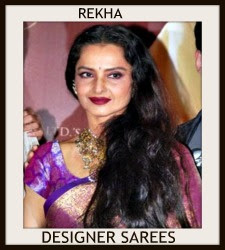 Models displaying beautiful designer sarees at Wills Lifestyle India Fashion Week 2012,Day 5. Model walks in beautiful black designer shimmer faux georgette saree with polka dots all over saree and gold lace border paired paired with designer embroidered full sleeves saree blouse for back from designer Ritu Kumar at day 5 Wills Life Style India Fashion Week Spring 2013. Model displaying beautiful black designer embroidery saree with embroidered sequins buttes,small mirror work all over saree and embroidered border work paired with designer embroidered full sleeves saree blouse with collar neck pattern from designer Ritu Kumar at day 5 Wills Life Style India Fashion Week Spring 2013. Model walks in beautiful black designer embroidery georgette saree, embellished with patch,small mirror,zardosi work all over saree and embroidered border paired with designer embroidered full sleeves saree blouse for back from designer Ritu Kumar at day 5 Wills Life Style India Fashion Week Spring 2013. Model walks in beautiful black and tan designer embroidery drape saree,embellished with patch work border,thread,sequins buttes all over saree paired with designer embroidered full sleeves saree blouse with round neck pattern from designer Ritu Kumar at day 5 Wills Life Style India Fashion Week Spring 2013. Model displaying beautiful tan and black designer lehenga style saree with printed work all over saree and unique border paired with designer full sleeves saree blouse with collar neck pattern from designer Ritu Kumar at day 5 Wills Life Style India Fashion Week Spring 2013. Bollywood and South Indian actress Neha Dhupia in beautiful green and off white designer embrodiery half and half saree with embroidered sequins buttes,stones,brasso and border work paired with designer embroidered full sleeves saree blouse with collar neck pattern from designer Ritu Kumar at Kargil Divas. Bollywood actress Lara Dutta in beautiful black designer embroidery saree with mirror and lace border work paired with designer embroidered quarter sleeves saree blouse from designer Ritu Kumar. Bollywood and South Indian actress Neha Dhupia in beautiful purple designer embroidery saree with lace border, sequins buttes paired with designer embroidered halter neck saree blouse from designer Ritu Kumar. 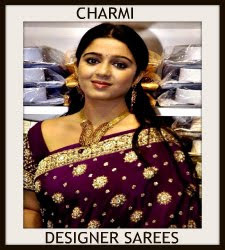 South Indian actress Ritu Kumar in white and blue designer cotton saree with printed and border work paired with designer short sleeves saree blouse. Bollywood and South Indian actress Shraddha Kapoor in beautiful embroidery shimmer faux georgette saree by Ritu Kumar at Bhagnani-Deshmukh Wedding Reception. The border is decorated with sequins buttes and studs work paired with designer embroidered short sleeves saree blouse with ‘V’ shape neckk pattern for back.